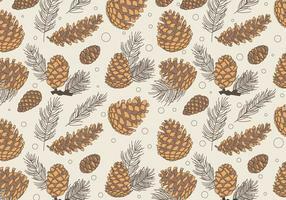 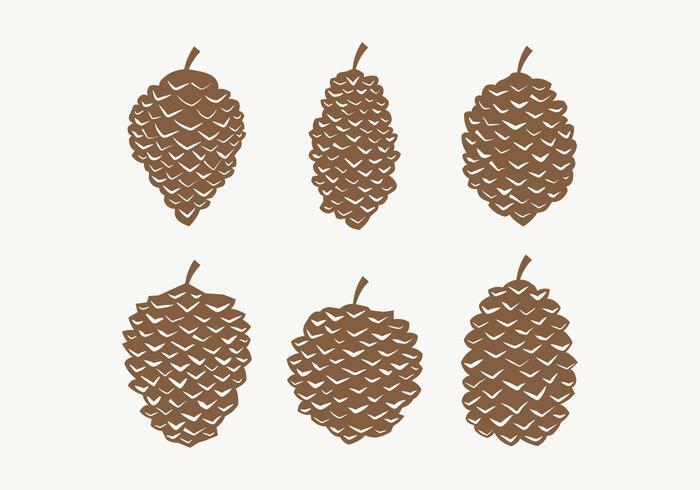 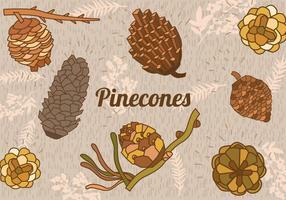 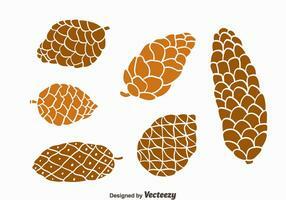 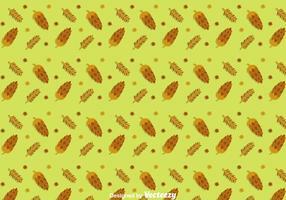 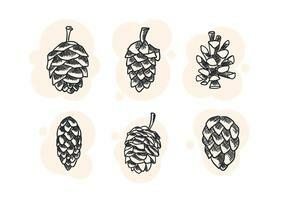 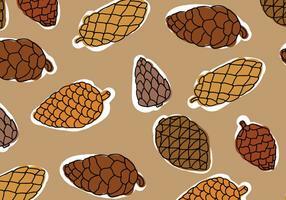 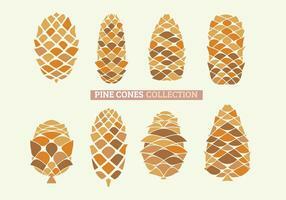 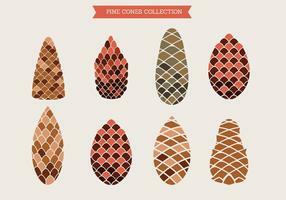 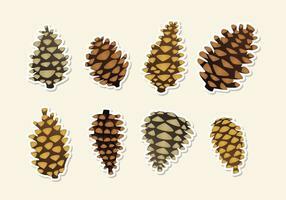 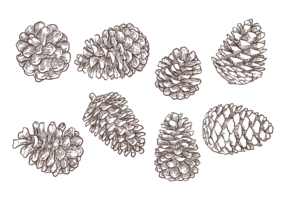 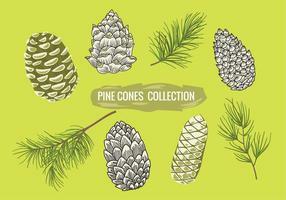 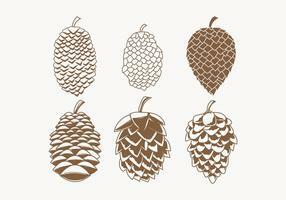 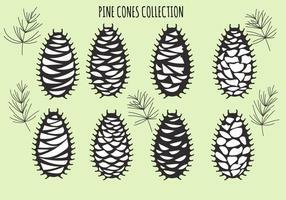 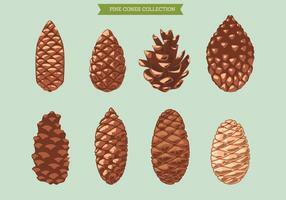 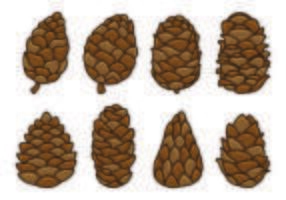 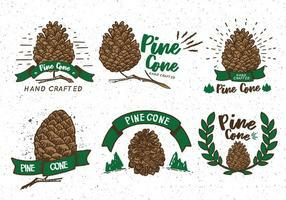 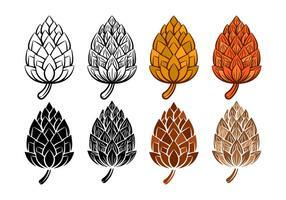 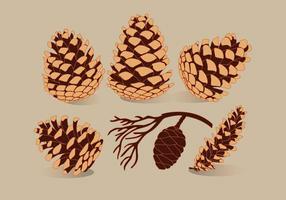 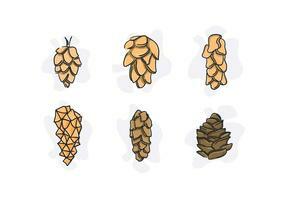 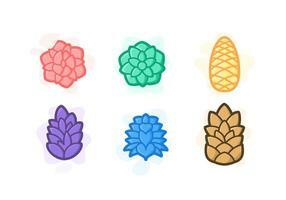 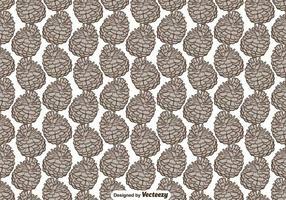 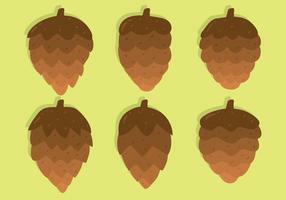 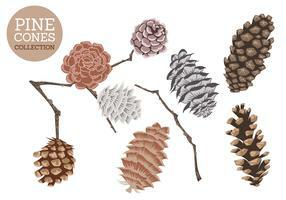 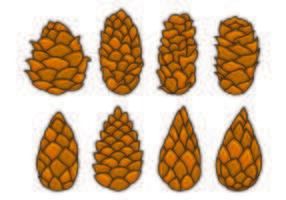 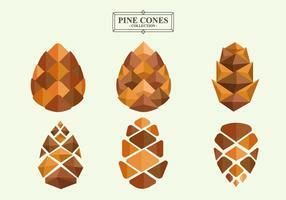 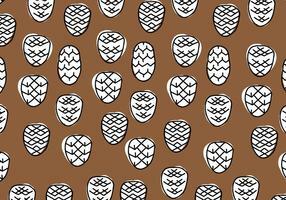 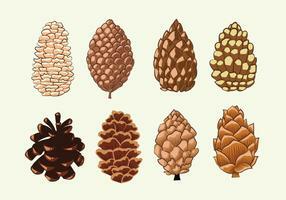 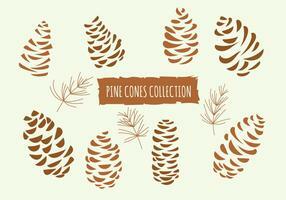 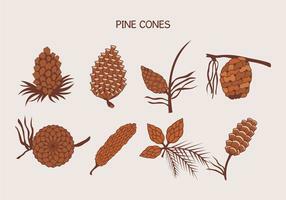 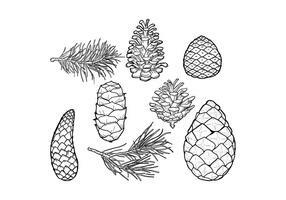 set of pine cones with different shape. 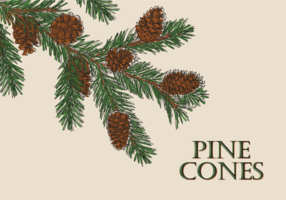 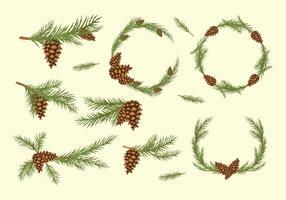 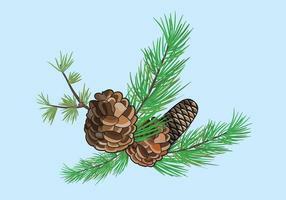 Christmas branch of pine with cones. 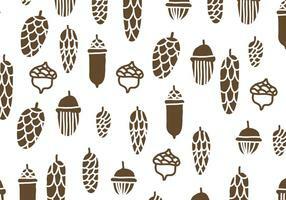 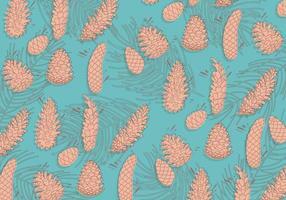 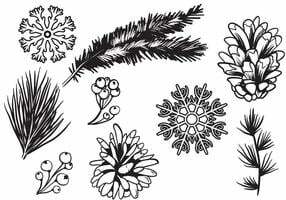 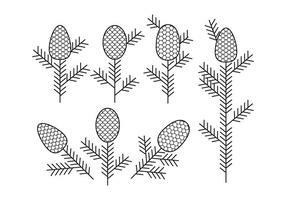 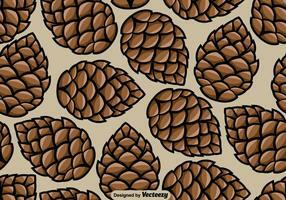 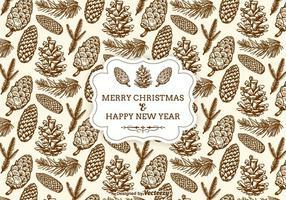 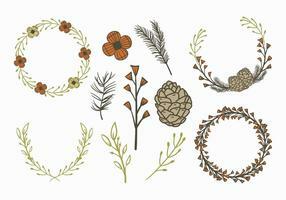 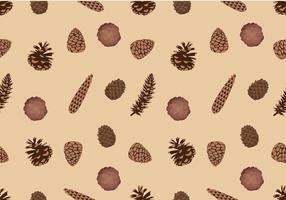 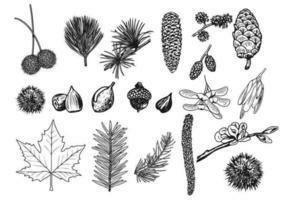 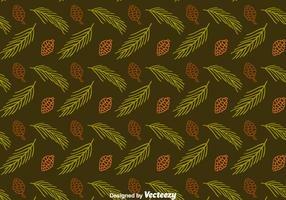 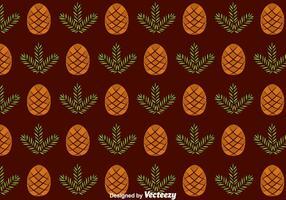 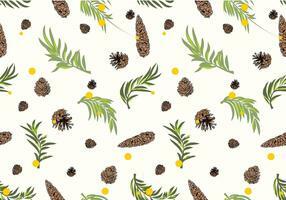 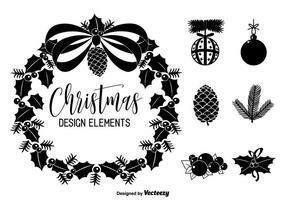 Flat Outline Pine Cones elements.